Welcome to the National Best New Business Awards, a credible opportunity to support and share in our vision to raise the profile of industrious, hardworking and enterprising SME's Nationally. 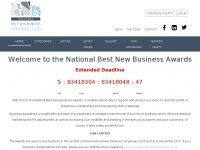 In total 9 links were found which refer to Bestnewbusinessawards.co.uk. The most used keywords in text links are National Best New Business Awards and National. 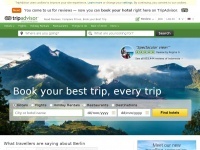 Individual words like Awards, Business and Best are frequently used in text links from other websites. 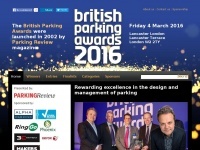 The most important link sources for this website are Smenationalbusinessawards.co.uk and Eventsandpr.co.uk. 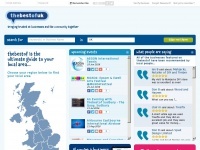 The homepage of Bestnewbusinessawards.co.uk and the subsite are most referenced by other websites. The table shows the most important links to Bestnewbusinessawards.co.uk. The table is sorted in descending order by importance. The table shows websites of Bestnewbusinessawards.co.uk, which are often linked by other websites and therefore they are classified as important content.